Use Convex Laminates when you need to apply graphics to complex curves such as helmets and ATV fenders. Softer than Pro-Shield, this laminate is thick but conforms easier to complex curves. 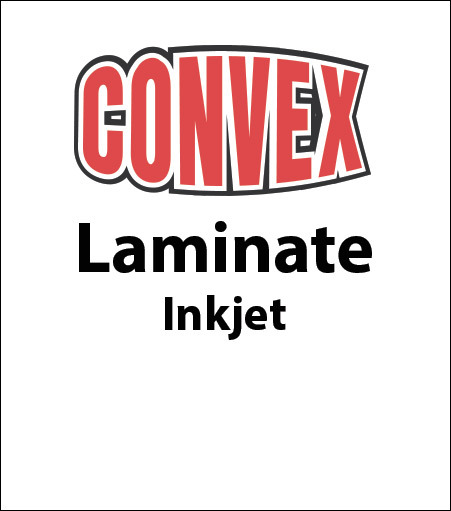 Convex laminates are the softest and easiest for the average person to apply. Laminate Convex to your graphics to give them the extra thickness and impact protection they need to survive in rough environments.